The dancehall singjay links up with Simple Youths Productions for his new anti hating single. “Them say yo hype when time yo buy yo things, nasty n**** them want fi yo dead when time yo win, ghetto youths just hold the fort and spread yo wings, and no listen dirty n**** wicked people come a tell yo things,” Vershon sings. 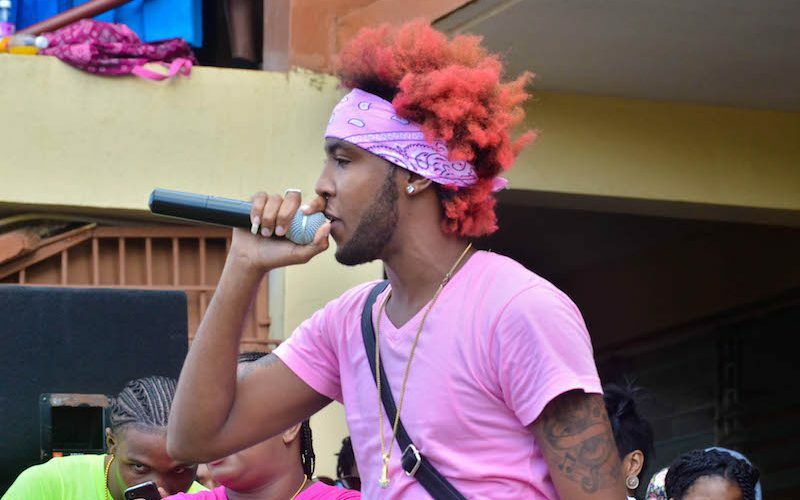 Last week Vershon released a new single, “One More Day,” where he leads a tribute to incarcerated artists like Buju Banton, Vybz Kartel, and Ninjaman. 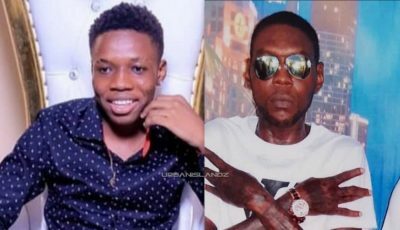 The track received a warm reception from dancehall fans for its positive message and the singjay look to go back to his roots of making positive and uplifting music. The single comes on the heels of his new music video “No Worries” which is another feel-good single released on the Cotton Swab Riddim. Listen to Vershon new single “Wul’ Di Grung” below.